← What are you looking CAT? The support comes also from iwannameet.com. The website is fully helping me through its webpage, Facebook and Twitter! Finally, I’m having support from famous Brazilian Blogs such as Mundo em Meus Olhos, Tony Goes, Blog para Mocinhos and even from a famous “cyberstar” Cleycianne! 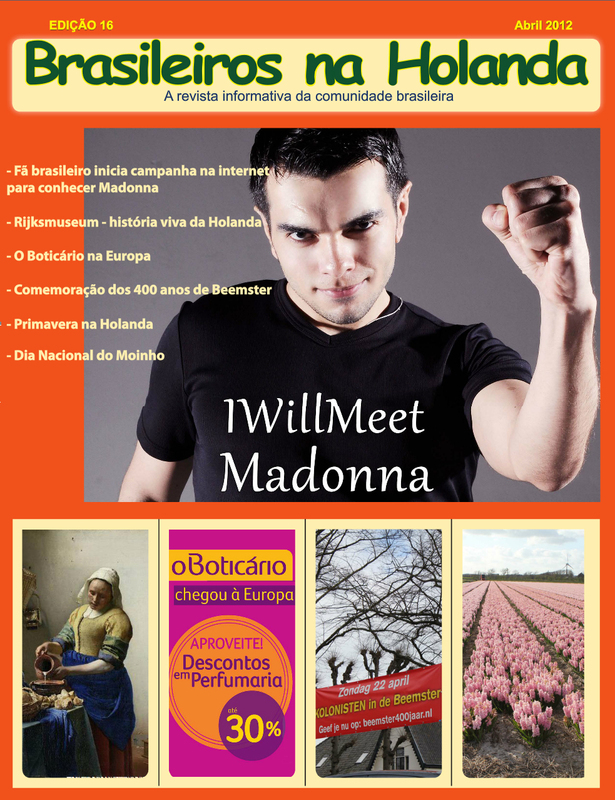 This entry was posted in Picture, Press, Support and tagged Blog para Mocinhos, Cleycianne, Daniel Cassús, Gaby Amarantos, Guy Oseary, I Wanna Meet, Liz Rosemberg, Madonna, Mundo Em Meus Olhos, Tony Goes, Walcyr Carrasco. Bookmark the permalink.